Executive Suite - can seat up to 120 guests for a sit down meal or 200 guests for an evening reception. Garden Room - can seat up to 100 guests for a sit down meal or 170 guests for an evening reception. 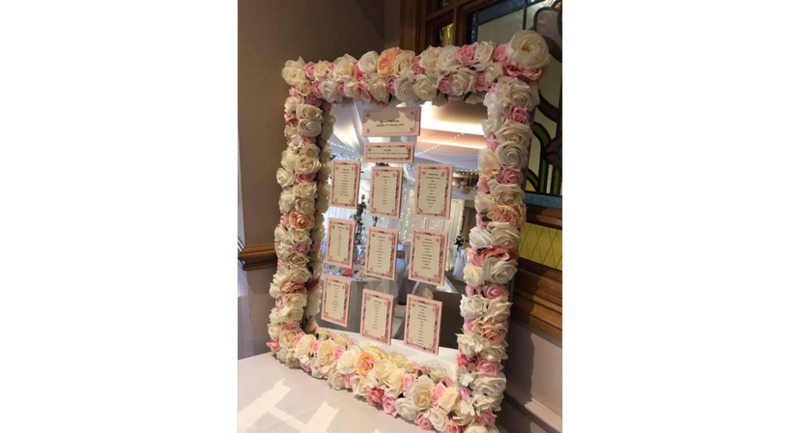 The Innlodge Hotel has been granted a licence to hold civil wedding ceremonies and for those planning a civil ceremony the hotel offers the ideal choice. After the ceremony you and your guests can relax and unwind with a celebratory drink whilst having your photographs taken in the grounds of the hotel. If you are considering a more informal celebration for your wedding and are looking for a venue just for your Evening Reception, we would be more than happy to discuss this with you and let you know what we can do. 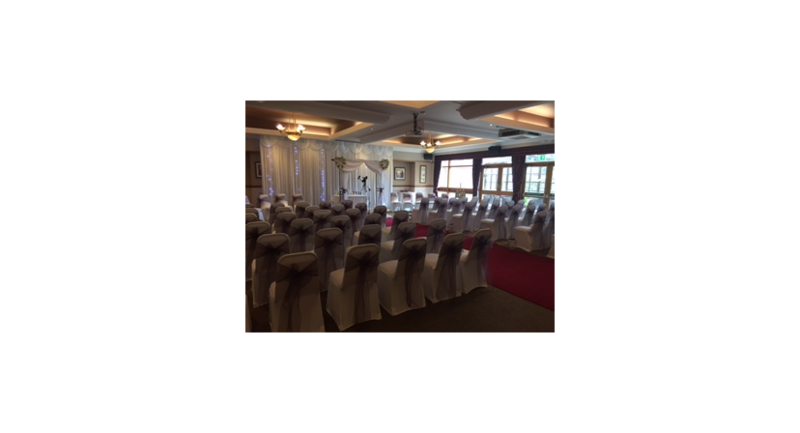 A room hire will apply for evening functions the hotel will advise you of the hire charge at time of enquiry. For your guests requiring overnight accommodation, we have 74 comfortable bedrooms; all en-suite with remote controlled television, hair dryer, tea and coffee making facilities and complimentary Wifi. 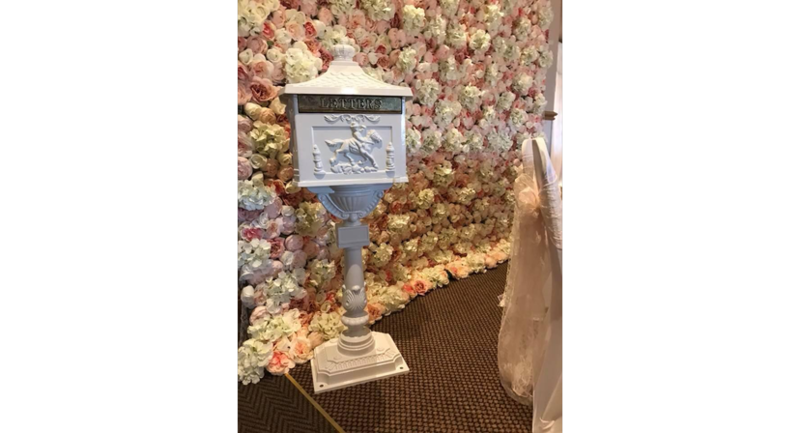 Should any of your wedding guests require accommodation we would ask that they contact Reception and request a room, stating that they are attending your wedding. At the time of booking the receptionist will advise of room rates. Our price includes a full English breakfast and VAT.